fun with this one. I would do this outside if we use it again. 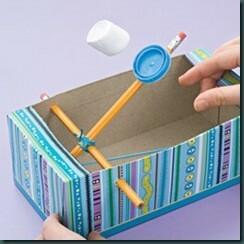 Of course, you can launch anything with it, anything as small as a mini-marshmallow. 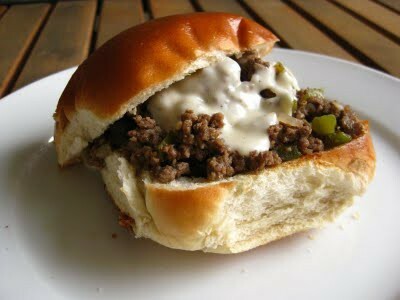 Cheesesteak sloppy joes – I love finding something new to do with hamburger. These were really good! I added quite a bit more steak sauce than the recipe called for which made them a little salty. It would be easy to adjust to your taste. product looks and tastes like something passed down from your grandma. 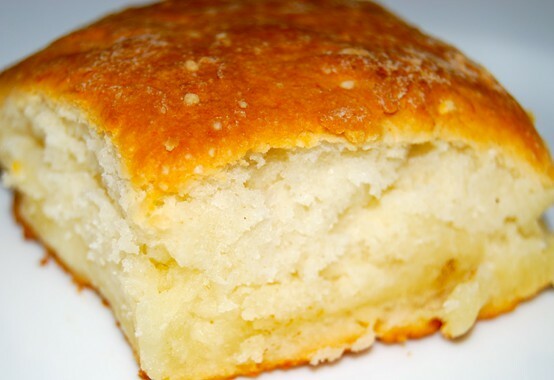 It only makes 9 biscuits, so you might want to double up. 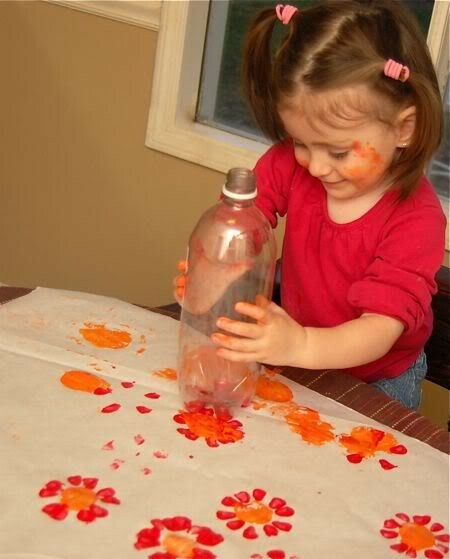 Coke bottle painting – I’m not sure you need a link for this one; it is pretty straight forward.You use the bottom of a 2-liter soda bottle as a stamp for painting. you can tell from the Picture that it makes big flowers. Layer different colors for a cool effect. Use a 20 oz. bottle too for added dimension. lying around. 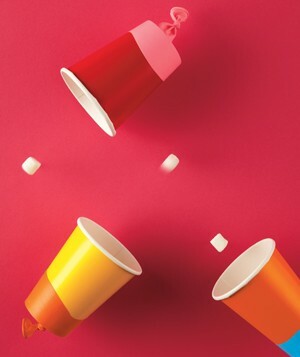 All you need for these is balloons, a paper cup, maybe a little tape, and a marshmallow to shoot across the room. Inside or outside, this should keep the kids busy. They could shoot for distance or for accuracy to stay occupied for who knows how long. Cleaning up marshmallows can be fun too if you sell it right. Super cape– For fighting crime, a kid needs a cape. Regardless of what Edna says on The Incredibles, capes are popular with tiny heroes everywhere. 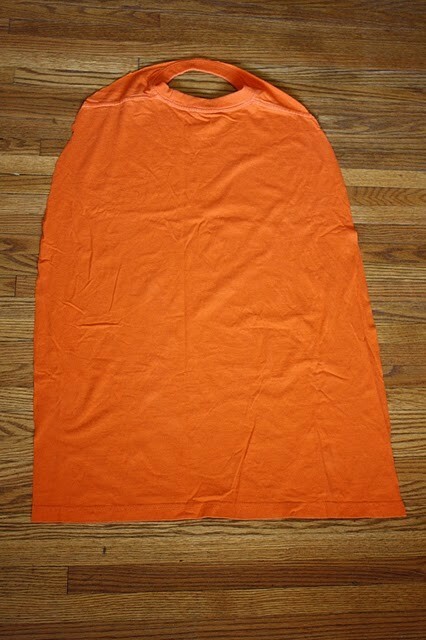 Here is a quick, no-sew tutorial for one. I know it would be easy to leave the neck as is and just pop it over your child’s head, but for safety, you really need to use the velcro tabs as shown. This entry was posted in just for fun and tagged cheese steak sloppy joes, crafts with stuff from home, indoor fun for kids, marshmallow shooting, no-sew cape for your kids by lookmom. Bookmark the permalink.